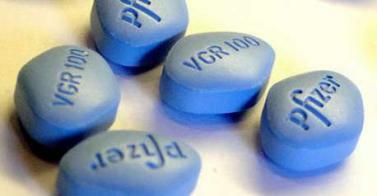 According to a report on Eurosport, a sports scientist has recommended giving the England team Viagra at next year’s World Cup in South Africa to help them cope with playing at altitude. Doctor Richard Pullen, who is working with the FA, said the anti-impotence medication would boost the players’ lung capacity while they train and play in Rustenburg, nearly 5,000 feet above sea level. He said: “I’ll point out to the England squad the potential benefits of using Viagra for games played at altitude. “It’s scientifically proven that the process of how Viagra works in the body, by enlarging the blood vessels, can improve performance of some athletes.